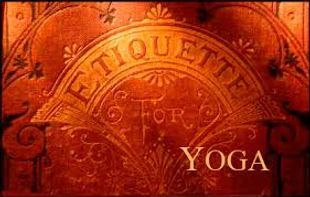 Yoga tips and etiquette are to help make sure that everybody gets the most from their practice. These simple guidelines are not intended to be set as rules or restrictions but rather to ensure that all respect is being protected. 1. Please remove your shoes before entering the studio. Place your shoes and all other belongings in the cubbies. 2. Turn off your cell phone. It is very important that we don't disturb others during their practice. Cell phones are not permitted in the studio. 3. Arrive on time. It is suggested that you come at least 10 minutes prior to class in order to sign in and get situated. If you are a new client who has not registered with us yet, please come at least 15 minutes early so that we have time to complete the registration process. Doors are locked once class starts, please arrive on time. 4. If you must use the restroom during your practice, please leave quietly. 5. Always respect your instructor and class by refraining from talking once class has started. 6. Mind your personal hygiene. You may end up being closer to somebody than you expected. Avoid wearing any strong or overly applied perfumes or lotions. 7. Never leave class early. 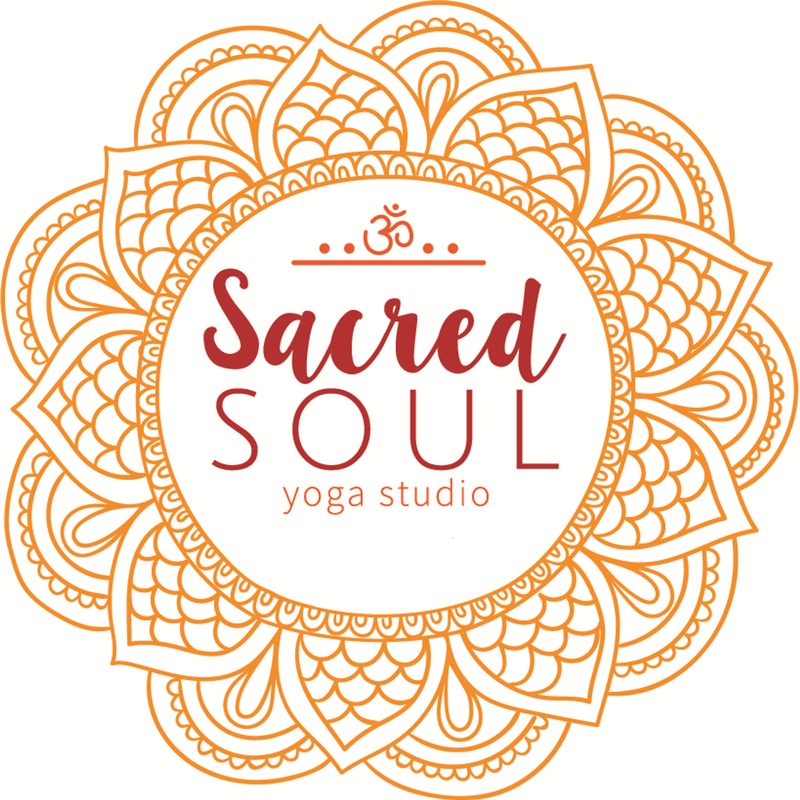 Savasana is the most important pose in your practice.